SkyEater OO Pro ver. 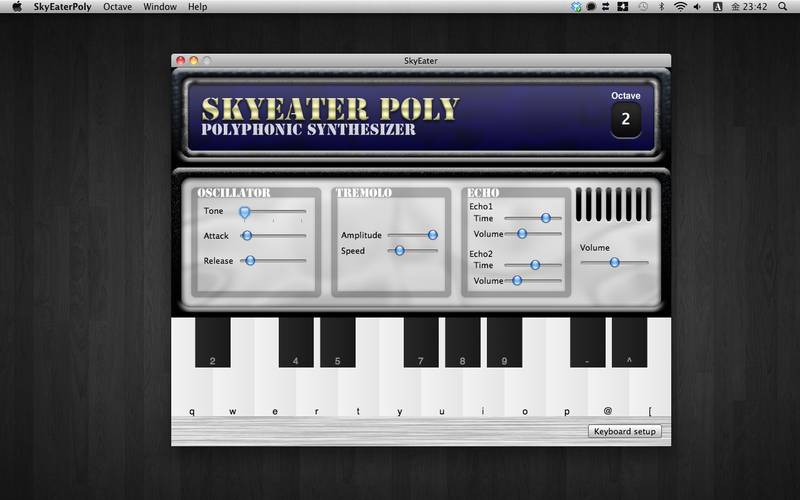 1.2 and SkyEater Poly ver. 1.2 will have new tremolo effect. Updates submitted to the App Store and will come soon. I very much enjoy the new update. Definitely worth the $2. However, it is missing some critical features. If It had all that, I would pay an extra few dollars. Other than that, great job! I hope to enjoy more of your work in the future. 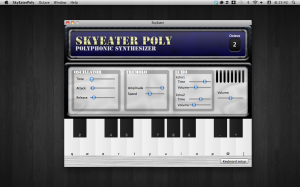 Okay, I will add new parameter for sound control in the next update! Previous Previous post: Ver. 1.1 released.